Most small business owners are aware of how social media can improve their online visibility and many see the benefits of having a Facebook page. Getting engagement on your posts in the past was pretty easy but with the huge increase in Facebook pages the social media giant limits what your fans can see based on some very clever algorithms. 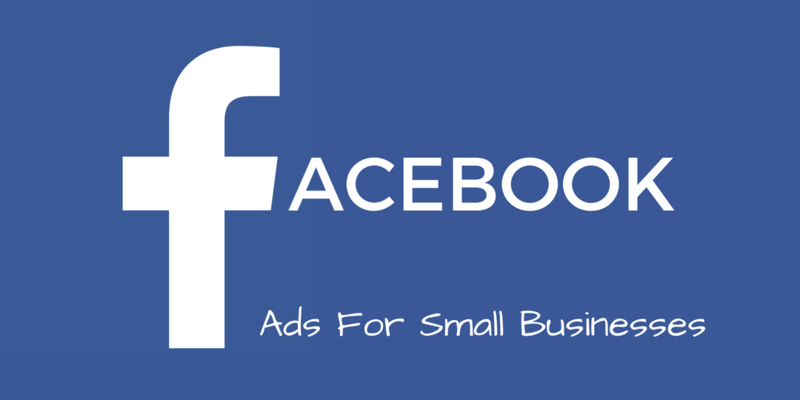 This in turn tempts many businesses into dabbling with paid ads and of course Facebook is a business too! Although getting started is easy the targeting options are vast and you will need to do a lot of testing before scaling your adverts to ensure profitability. Take a look at this infographic below to see a step by step guide to setting up your campaigns. Image courtesy Headway Capital.